Toyota Motor Corp. President Akio Toyoda had put the GS on the chopping block, but a last-ditch effort from U.S. and European executives saved the car. In the process, the company overhauled the way Lexus executives report to top management in Japan–giving the luxury brand a stronger voice at the highest levels of the company. Coetzee says Toyoda’s pessimism resulted from the many layers of Japanese executives through which Lexus’ overseas managers reported. 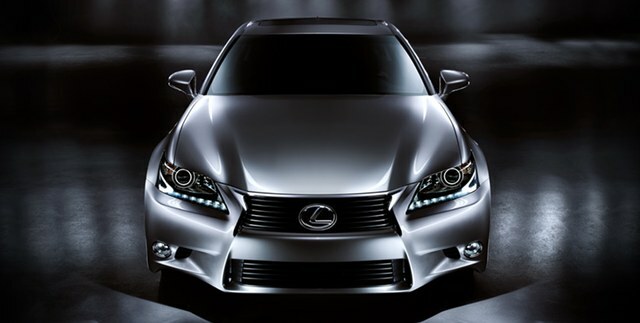 Only when Lexus’ global team members appealed directly to Toyoda did the boss change his mind. Even though it’s almost impossible to imagine a Lexus lineup without the GS, it’s easy to see how the third-generation GS’ poor sales and general inability to compete with the segment leaders would lead to some very difficult decisions. Company officials say Toyoda decided there was a flaw in the system. As part of the company’s management reorganization in April, he created a new reporting structure that gives Lexus more influence. Unafraid to change his mind, Toyoda-san saw a fundamental issue that needed addressing and then set about solving the real problem, cutting away the levels between himself and the people responsible for the brand’s direction. “The GS may be low volume [in the past], but it is symbolic of the new Lexus,” said Yoshi Inaba, CEO of Toyota Motor Sales U.S.A.
I’ve been hearing whispers about a GS supercharger since early this year, though this is the first media mention I’ve seen — needless to say, there’s some very exciting times ahead. Mark: Looks nice but it looks like a bigger version of the IS.